What do you think about my list and have you read any of them? What do you think.? Oooh! 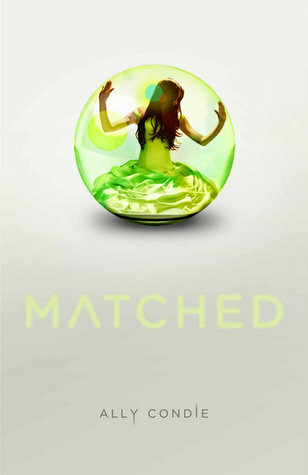 I want to get Matched and Evermore as well. 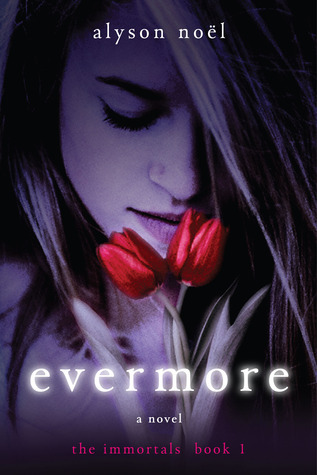 Hopefully, I'll get the entire set of Evermore. Hope you get these books! Great OMW. Thanks for sharing. ^-^ You should check out the Need series (By Carrie Jones) you might like them.